It’s no surprise that these devices have become so popular, even reaching sectors that they weren’t initially intended for, such as those that work in robotics. However, if you don’t work in robotics, there are countless ways that you can use them, and even beginners can get stuck in with various different projects. 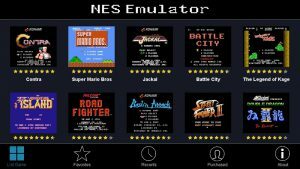 You can even find a whole host of different parts and accessories from the comfort of your own home, from the likes of RS Components to take your Raspberry Pi knowledge to a whole new level. 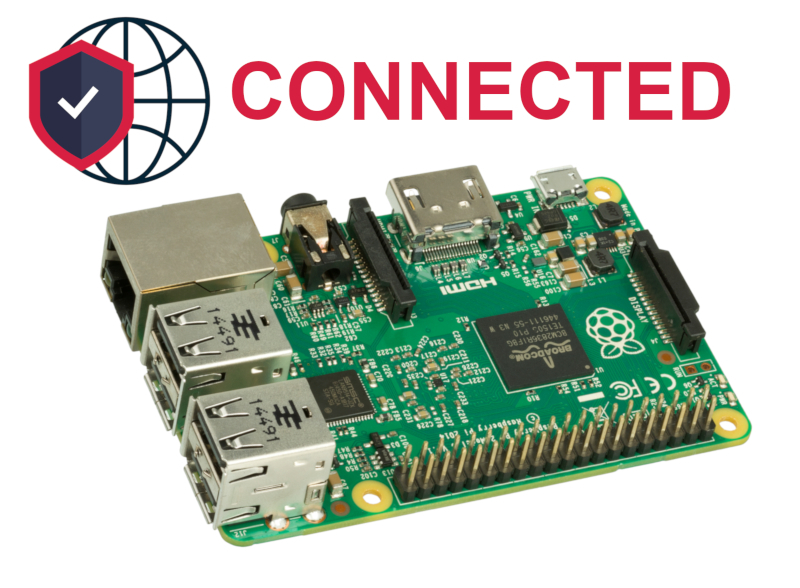 However, before you get started with fun and exciting Pi projects, you’ll obviously want to cover the basics, and you can’t get more basic than connecting to the internet. Below, we’ve outlined just how to do this for your convenience. Although you may not think of having devices wired to the wall anymore, they still exist. 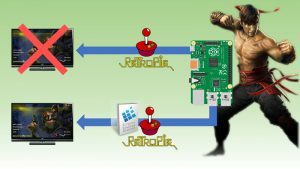 This will also be the easiest way to connect your Raspberry Pi to the internet, even if it means having to remain in a confined spot while using it. The reason it’ll be easier is that consumer routers are configured to issue an IP address to devices as soon as they’re connected to them. 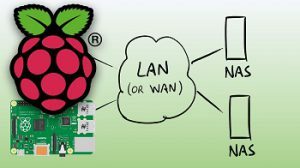 This means that once the wire is directly connected to both the Raspberry Pi and the router, you should have instant internet access. A little more complicated than just plugging in a wire, connecting to the Wi-Fi shouldn’t be too difficult though. You’ll then need to configure your Wi-Fi to the network that you want, which will connect after being booted up. You’ll then need to open the file and modify it, supplying your own network name and password, instead of the default settings. Then all you need to do is exit by pressing CTRL and X and then press Y and Enter, before rebooting the system (sudo reboot), and you’re all done. And you should be connected to the internet.